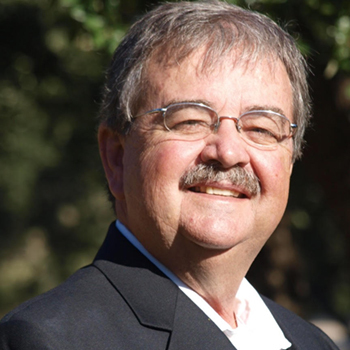 Jack worked as a paralegal in Austin for 19 years, where he managed a small law office for 15 of those years. After retirement, he managed the office of a friend’s small business and provided customer support. Earning his real estate license in 2010, and his broker’s license in 2015, Jack has been a successful buyer’s agent and leasing agent, and is now increasing his listing experience. Jack holds a Bachelor’s Degree in Criminal Justice, a Paralegal Certificate, and a Master’s Degree in Legal Studies from Texas State University.